7 Fashion Essentials That’ll Make Your Life Easier This Monsoon! As much as we love sipping coffee in the comfort of our cozy bed on a rainy day. Stepping out could be a not so pleasant experience… thanks to the constant drizzling and puddles. So, here’s a list of monsoon fashion essentials that every college girl must-have to look fabulous! Shorts are possibly the best piece of clothing available for monsoons. They won’t get dirty even if you step in a puddle, unlike your pants or jeans! Choose fabrics that dry easily and aren't see-through! During monsoon, you need a jacket to protect your fancy clothes! Of course, an umbrella will help, but a windcheater will act as added protection and add a nice layer to your outfit as well! You, for sure wouldn’t want to spoil your expensive leather bag in the rains, would you? So we suggest you choose bags that can bear the hardship of this weather. Go for a plastic tote bag or waterproof backpacks that won’t get spoilt if they get wet, by any chance!. 4. Cute umbrellas all the way! 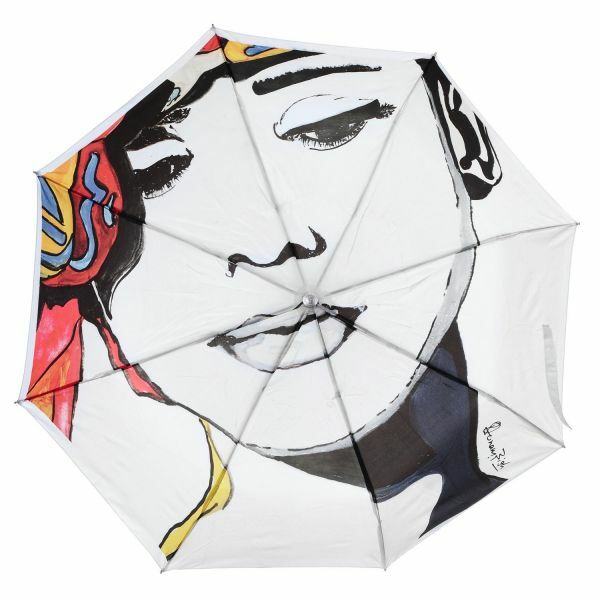 Pretty umbrellas could be your best accessory for the monsoon. They are super fun and come in a wide range of designs and colours. You can always match them to the outfit you’re wearing! 5. Sliders for the win! We have branded sliders as the official footwear for monsoon because they are just ‘so’ comfortable. Most importantly, they will keep your feet dry during the rains as they don’t absorb water and look chic too, so it’s a win-win! 6. Plastic accessories are the best! Metal jewellery can oxidize in water, making it lose its shine and colour! It can also irritate your skin during the rains. 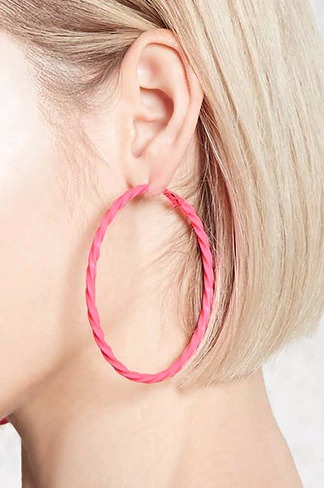 Wear these plastic earrings that will look fashionable and cool even when you’re drenched! Wearing anything short during the monsoons is a great idea because jeans are just messy business. Also, they look super gorgeous!